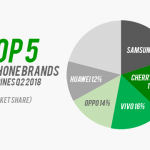 Here are the top 5 smartphone brands in the Philippines for Q2 2017. 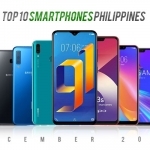 According to the International Data Corporation (IDC), Cherry Mobile is the number one smartphone brand in the Philippines based on number of sales from April to June 2017. 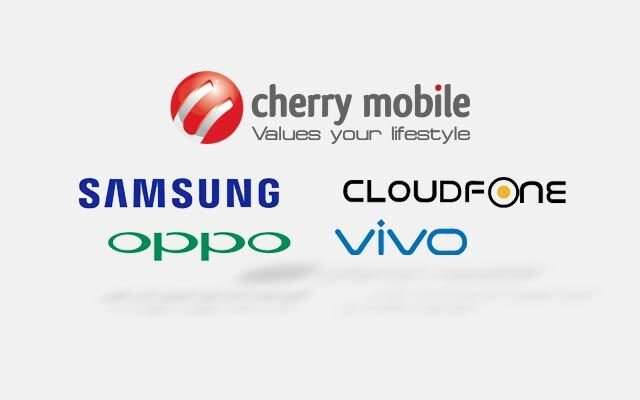 This is followed by Samsung in second place, OPPO in third place, Cloudfone in fourth and Vivo in fifth. The growth of Chinese brands is undeniable but local brands are putting up a fight. 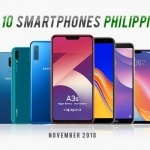 Cherry Mobile is expected to continue it lead with its smartphones under ₱3,000.00 driving the majority of its sales. Meanwhile, Samsung’s “Galaxy J” series also made up the bulk of the Korean giant’s sales. Chinese smartphone brand OPPO and Vivo continues in disrupting the local smartphone market. Their growth have been exponential and may continue to do so if local brands fail to employ effective marketing strategies. 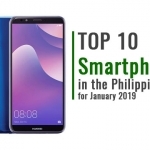 Thankfully, Cloudfone is showing the fastest growth among Philippine smartphone brands. Their partnership with NBA, PBA and Disney is bearing fruit. Hopefully, they deliver with the promise of releasing premium smartphones soon.